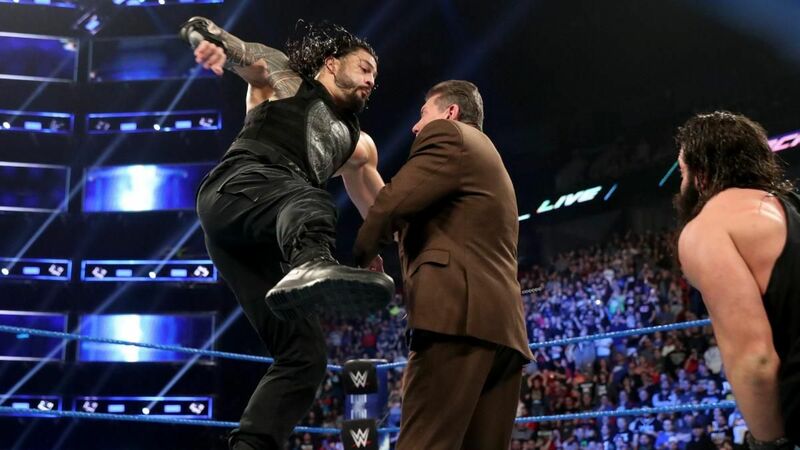 The Superstar Shake-Up is where the WWE sows seeds for the rest of the year, swapping talent between Monday Night RAW and SmackDown Live gives the opportunity for fresh matchups and storylines. The two-night event will begin Monday, April 15 with Monday Night RAW. The landscape of the WWE won’t be the same after this week. Who will switch shows? What names will be called-up from NXT? There’s a lot of possibilities for Shake-Ups, but here are the five moves the WWE should make. 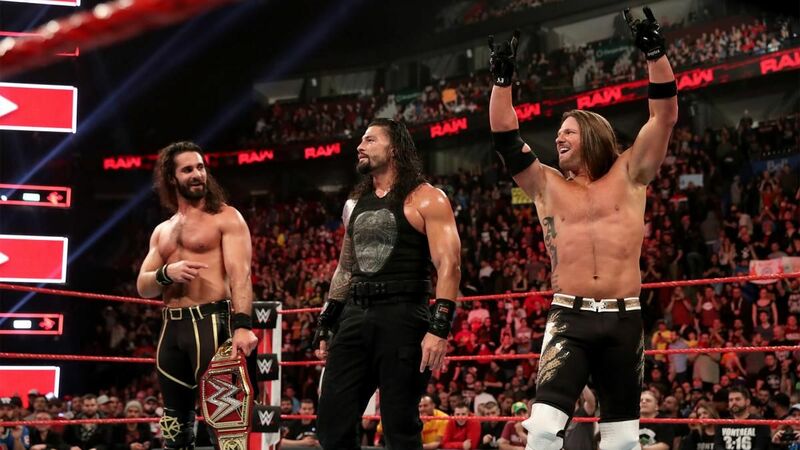 In “ideas that probably won’t happen” territory, the WWE bringing The Club together as a faction on Monday Night RAW could be a fantastic idea. Finn Balor is Intercontinental Champion on RAW and he should stick around, but bringing AJ Styles, Karl Anderson and Luke Gallows over to Monday would signify a seismic shift in that show’s roster. Anderson and Gallows are reportedly not happy with their placement on the roster and currently don’t plan to re-sign with the company, but making them a focal point in this new faction could change their mind. Not to mention their presence on RAW would elevate the tag team division like The Usos would. 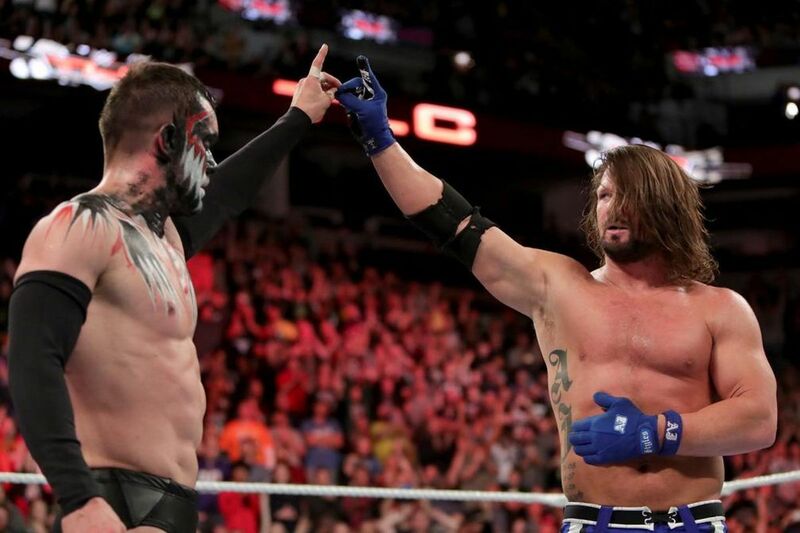 As for AJ Styles, he’s done everything he can on SmackDown and putting him on RAW with fresh new matchups would go a long way for his legacy in WWE. AJ Styles vs Roman Reigns, and AJ vs Seth Rollins are potential matchups that would make for great television. Finn could also add a new layer to his character, especially if he and the rest of The Club are more tweeners than faces. We can see a more cocky version of Balor instead of the smiley, vanilla baby face. And just think how cool a Roman/Seth/Usos vs AJ/Finn/Club feud would be. This one seems the most obvious. 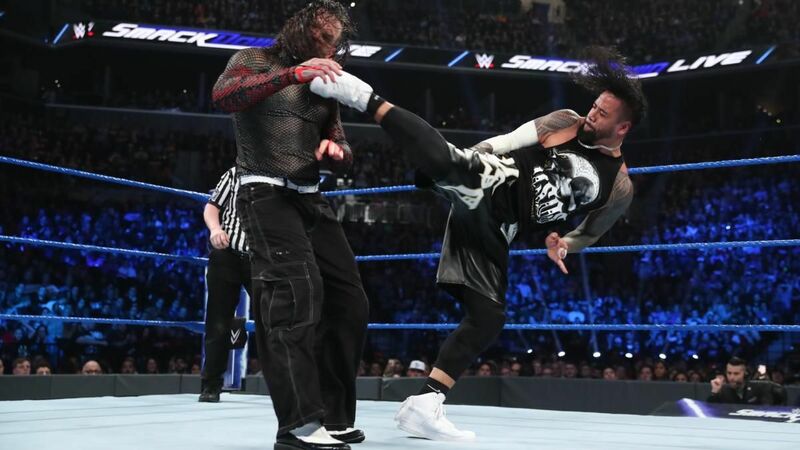 After The Usos surprisingly dropped the SmackDown Tag Team Championships to The Hardy Boyz last week on SmackDown, it seems the loss is to facilitate a move to Monday Night RAW for Jimmy and Jey. The Usos have done all they can on the Blue Brand, anchoring a Tag Team division that’s impressed over the last few months, but their services are needed on RAW where the division is bad - and that’s putting it lightly. On the flip side, The Revival could benefit from a change of scenery. They’ve been the best tag team on RAW for too long and moving over to SmackDown to face the likes of The Hardy Boyz and The New Day would help them immensely. It wouldn’t be so bad if The Revival stood on RAW to feud with The Usos, though. 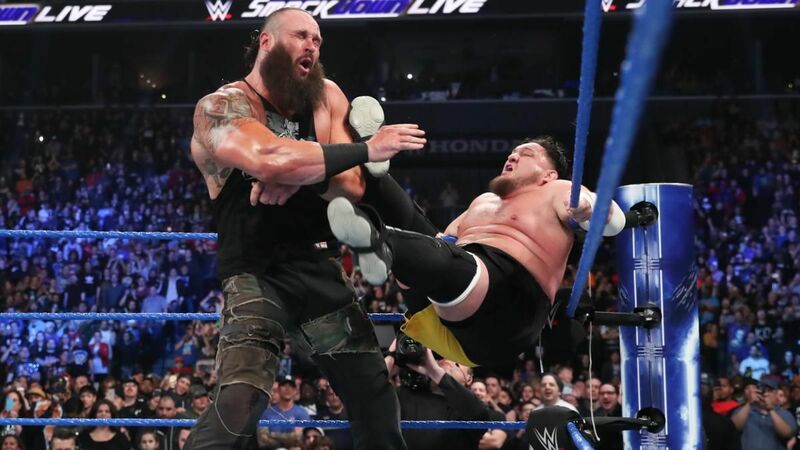 Braun Strowman and Samoa Joe trading blows was a hint in this direction, but “The Monster Among Men” would benefit from a change of scenery like The Revival. Also, Strowman going to a show where the roster consists of a bunch of athletic, small guys could improve his in-ring ability and matches. 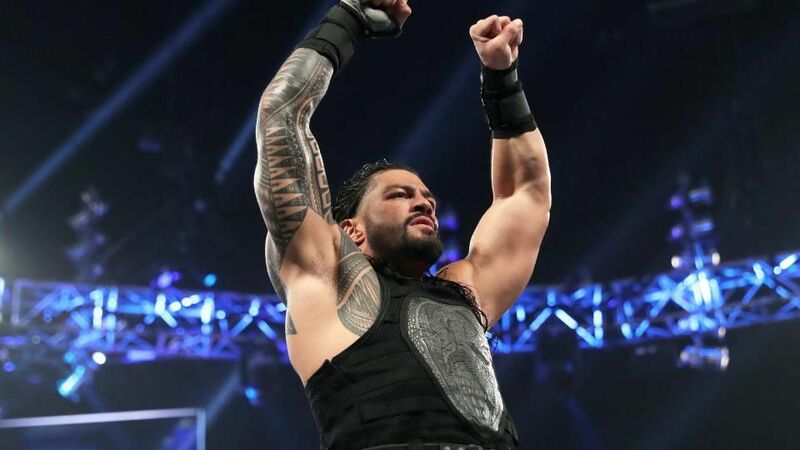 Putting him in a feud with Samoa Joe, who can believably take on Strowman would do wonders for both men and the U.S. Championship if they put on classic matches. Strowman’s momentum on RAW was cut off when WWE Creative turned Braun heel and put him in mini-factions that included Dolph Ziggler and Drew McIntyre. 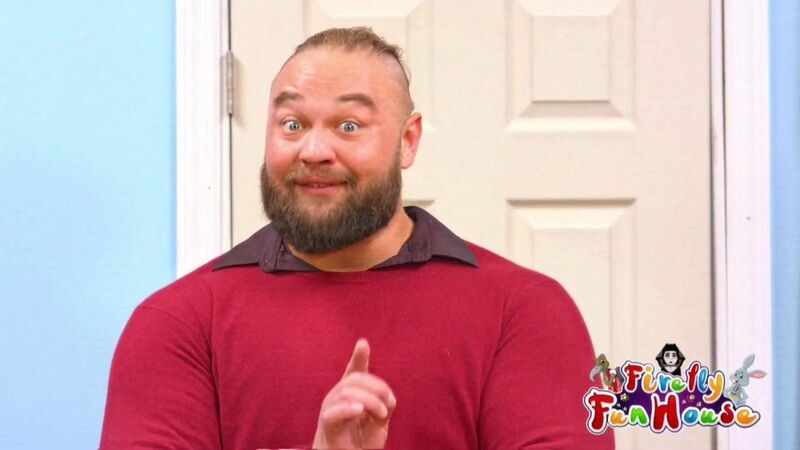 It’ll also help Strowman if he’s not on the same show as Roman Reigns. Although the two have great chemistry in the ring, it’s obvious WWE prefers Roman over Braun, despite Strowman’s popularity last year. The Aleister Black and Ricochet tag team might be fun, but it just doesn’t seem necessary. Both men are tremendous singles stars in the making and the Shake-Up is just the catalyst needed to put both men on separate shows. So who goes where? With Black’s real-life wife Zelina Vega on SmackDown Live, it’ll benefit them to stick together Aleister has a number of heels on Tuesday nights he can feud with, including Andrade, Samoa Joe and Shinsuke Nakamura. Ricochet feels like a Monday Night RAW guy. His style is so flashy and ready for primetime that he can flourish on the RAW midcard against the likes of Bobby Lashley, Drew McIntyre, and Elias. That’s not to mention potential bouts with Finn Balor and Seth Rollins. The women’s division on both SmackDown and RAW are solid, but they need more depth. Outside the usual suspects like Becky Lynch and Charlotte Flair, the rest of the women don’t seem to have much story or time to work with. 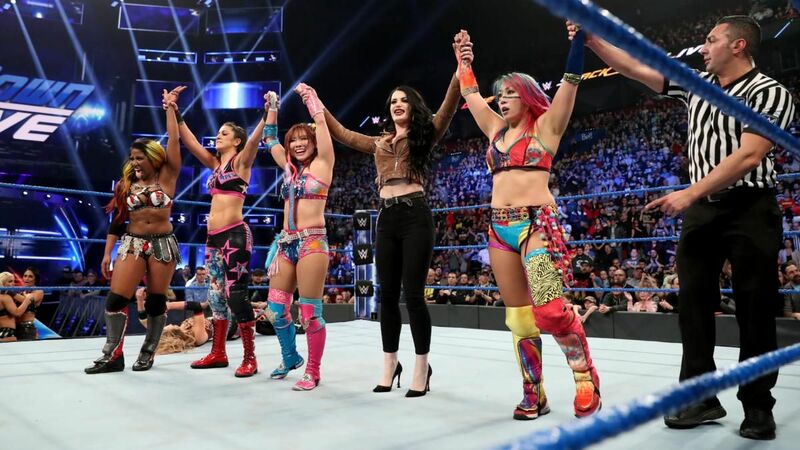 WWE should use the Superstar Shake-Up to do more than shuffle the decks a bit - Naomi and Asuka going to RAW would put more of a spotlight on both of them - by calling up NXT superstars like Mia Yim, Kairi Sane and Io Shirai. Their additions would do wonders for individual titles and the new Women’s Tag Team Championships, especially with Ronda Rousey and Nia Jax out injured. What do you think of our predictions for the Superstar Shake-Up? What do you want to see happen on Monday and Tuesday? Let us know in the comments section below.